After weeks of contemplation and research, you finally settled on a next-gen Android phone to spend your upgrade on—that being the HTC One M8. Mesmerized by its award-winning design, dynamic performance, and universal acclaim, the choice seemed pretty obvious. Now it’s time to get more familiar with the stunning handset, which promotes a ton of sweet features that’ll make the most of your smartphone experience from battery life to mobile photography. 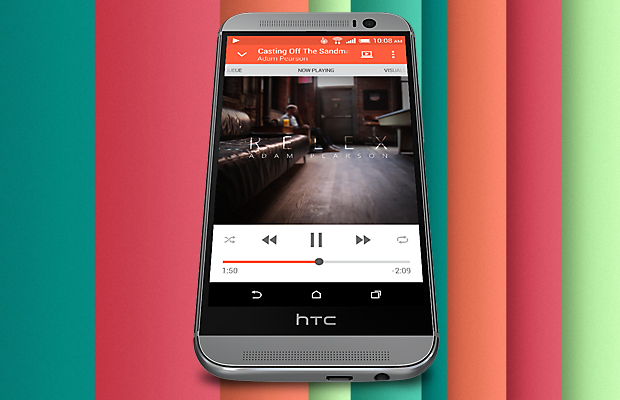 Check out these 25 Useful HTC One M8 Tips & Tricks You Should Know.